The Japanese conglomerate is acting as go-between for Yahoo Japan in a $2 bln stock buyback from the U.S. investment firm. SoftBank’s domestic telecoms arm gets a stake at a cheap price, and closer ties with Yahoo Japan. That will help it gear up to go public. SoftBank Group said on July 10 that a unit will buy 221 billion yen ($2 billion) worth of shares in Yahoo Japan Corp, a 10.78 percent stake, currently held by U.S. investment firm Altaba. SoftBank will buy the shares via a tender offer at 360 yen per share, equivalent to the closing price on July 9. Altaba, SoftBank and Yahoo Japan agree to the deal, the companies said in separate statements. Yahoo Japan will then buy back 220 billion yen of its shares from SoftBank at the same price of 360 yen per share. After the transactions, the stake held by SoftBank Group and its units will rise to 48.17 percent from 42.95 percent, and Altaba will retain about 27 percent, they said. 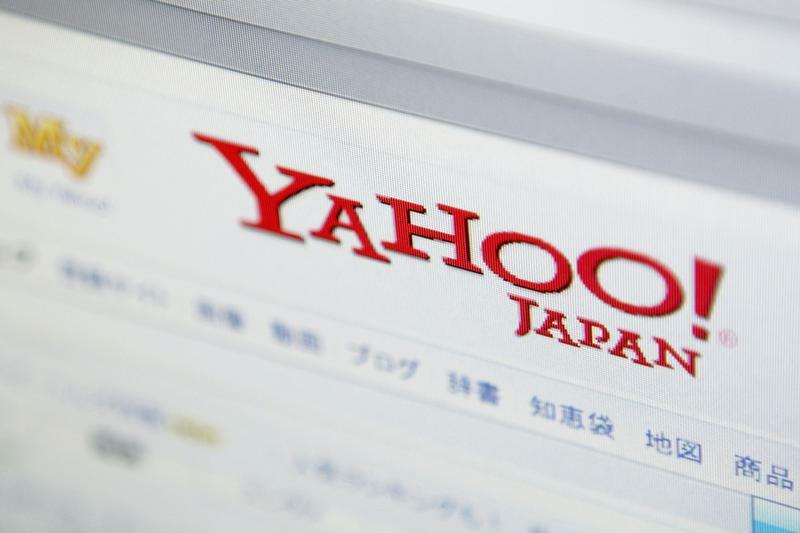 Shares in Yahoo Japan rose 12 percent to 402 yen in late morning trade July 10. The company's stock price has fallen around 25 percent year-to-date compared to a 7 percent decline in the Topix price index.